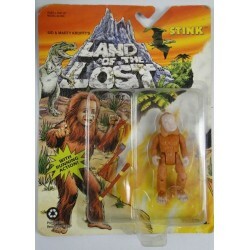 Stink MOC from Sid and Marty Krofft’s - Land of the Lost, made by Tiger Toys 1992. Figure is new on card, may show some shelf wear. 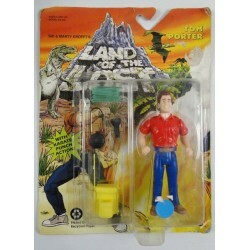 Tom Porter MOC from Sid and Marty Krofft’s - Land of the Lost, made by Tiger Toys 1992. Figure is new on card, may show some shelf wear. 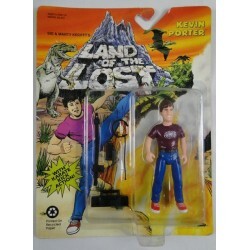 Kevin Porter MOC from Sid and Marty Krofft’s - Land of the Lost, made by Tiger Toys 1992. Figure is new on card, may show some shelf wear.